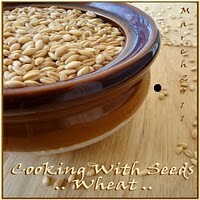 I am reposting my Cous Cous Veggie Salad to Cooking With Seed Event. There is a award for you at my blog...pls collect it..
Hi Ila ...first time here and i liked your blog. 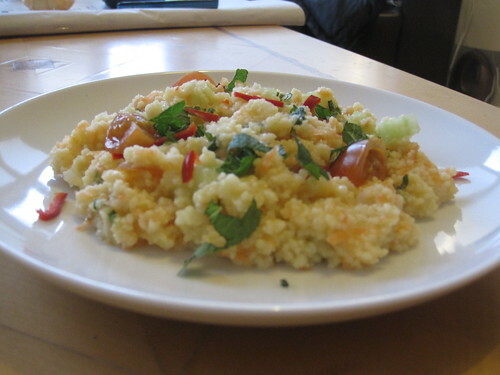 This couscous salad is a favorite with me and you version looks great.